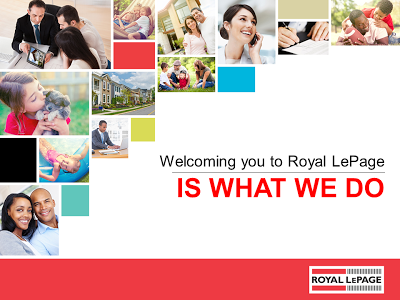 Royal LePage offers a range of exclusive live webinars for you and your peers from across the country. 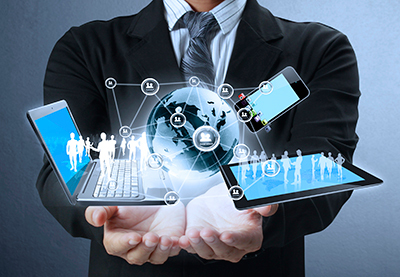 Gain valuable sales, technology and marketing skills every week, no matter where you are. All webinars are recorded for you to watch again and again. 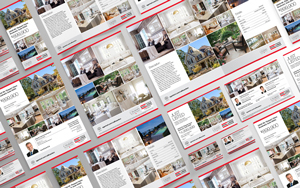 Enhance your sales skills with webinars from Royal LePage Training partners: Leader’s Edge, Richard Robbins International, Buffini & Company, The Institute for Luxury Home Marketing and GenWorth Canada. 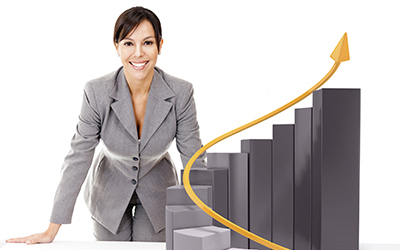 Topics for the Sales Success series are announced quarterly. Broadcast live on or near the third Thursday of the month at 2pm ET / 11am PT.